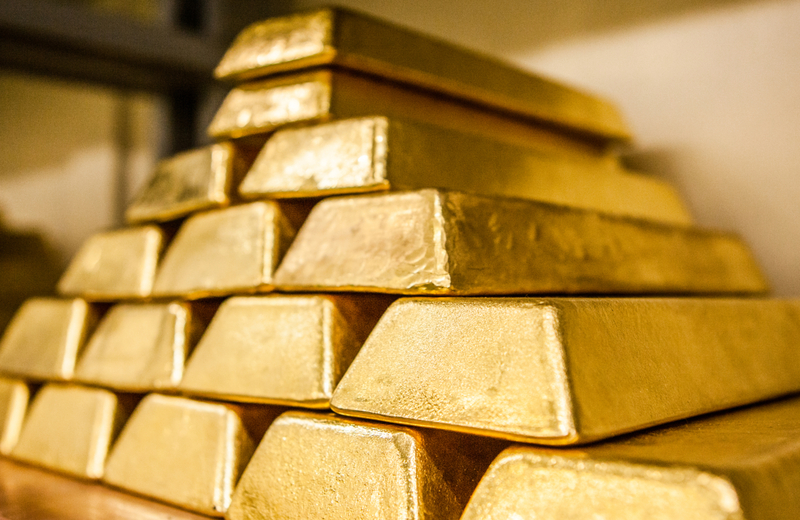 Central bank buying of gold reached its highest levels for almost half a century last year, report the Financial Times. Central banks bought a net $27 billion worth of gold, driven by Russia, whose net purchases were the highest on record, according to the World Gold Council. The total volume of CB purchases was 651.5 tons, an increase of 74 percent over 2017. Russia, Turkey and Kazakhstan led CB purchasers to shift their reserves away from the US dollar. It is becoming increasingly dangerous for countries not on the best of terms to maintain balances in dollars. The US government recently grabbed Venezuelan government assets held in the US and turned them over to the opposition. Of note, about 20 tons of gold from Venezuela's central bank, worth approximately $840 million, was ready to be hauled away Tuesday on a Russian airline's Boeing 777 that landed in Caracas a day earlier, a Venezuelan lawmaker, Jose Guerra, wrote on Twitter. It is believed that such a shipment would be equal to about 20 percent of the government's total gold holdings. It is possible the government sold the gold for ready cash or merely shipped it out of the country for safekeeping.